iHELP is a mobile phone application that creates a care network bringing family, friends, first responders, and professional rescuers closer together in cases of emergency. EMAIL ME FOR iHELP NEWS... Name and Surname: Your Email: Would you help someone? life support (CPR) using with defibrillator (AED). added in iHELP data base. 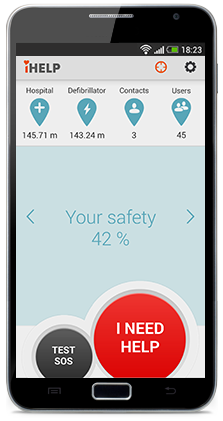 An SOS message is sent by the user to family members, friends, professional rescuers, and other iHELP users within a 500m vicinity of the victim. iHELP will receive an analysis of the situation which includes how many people received the SOS message, how many have responded to the SOS message and when help will arrive. Instructions on basic first aid procedures are provided. The app will carry out a search for the location of the nearest defibrillator (AED). Adding family and friends creates a personal Emergency Care Network (ECN). This allows you to share your location and how you are feeling WITH YOUR ECN. 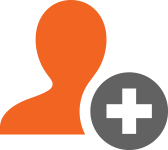 By downloading the app and adding your personal emergency care contacts you are able to provide help for other iHELP users in need. Locate AEDs in your area. Find new AEDs and integrate them into the iHELP database. Collect points by locating AEDs in your area. Distance from emergency medical services, fire-fighters or police. How safe is your current location? Check your chance of an emergency rescue in case of sudden cardiac arrest. Easy-to-set SMS medication reminders for the elderly. Which medication you should take and at what time. 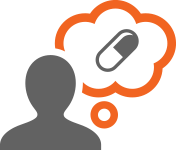 Feedback to your loved ones about timely intake of medication. Working together with rescuers towards a social network of mutual assistance. Raising individual awareness and strengthening communities. Part of the revenue from iHELP products are given towards buying new AEDs. Aiming at local community growth in strength and safety.